The goal of every team leader is to maximize their team’s productivity and performance. Typically, they approach this via incentives, one-on-one coaching, attempts to rally their teams around their collective goal. Those methods are great; however, they only skim the surface of the ways leaders can impact their organizations. Your workspace and norms have a powerful impact on office productivity. Even small top-level changes can have positive effects on everyone on your team. Plus, improvements to your space and culture require far less time from leaders than efforts to grow individual teams and employees. Here are six research-backed and actionable strategies to improve office productivity and boost employee performance. The air quality in your office is likely much worse than you think. Older buildings tend to have poor circulation, allowing pollutants, bacteria, and viruses to accumulate in the air. If it’s bad enough, it can trigger sick building syndrome where people experience a variety of symptoms including headaches, fatigue, coughing, difficulty focusing, irritation, and many others when they’re inside. Seasonal illnesses such as the flu also spread more rapidly in spaces with low circulation. These issues can have a dramatic negative impact on performance. Luckily this problem can be quickly resolved by placing air purifiers around your space. A Harvard study found that offices with high ventilation can yield up to $6,500 per employee annual increase in productivity. So, though the initial investment of air purifiers may be high, it’s proven to pay off. Studies show that when you tell someone about your goals, you are twice as likely to achieve them. Generally, people don’t want to disappoint others so, they invest extra effort when someone is holding them accountable. Accountability is even greater when people must share their goals with a group. Often managers will discuss improvement objectives with their subordinates one-on-one; however, those conversations can be more effective if held in front your entire team. In a busy office, it can be easy for employees to fly under the radar, completing their work but not doing anything impressive that drives your company forward. To ensure that all of your employees reach their full potential, engage in weekly goal setting. Here at Prialto HQ, we incorporate goal setting and accountability into our morning huddles. On Monday, we each announce our above-and-beyond goal for the week, on Wednesday we give a brief progress update and on Friday we share whether or not we were successful. Talking about goals in the morning is especially beneficial because it helps people focus on their priorities at the start of the day. 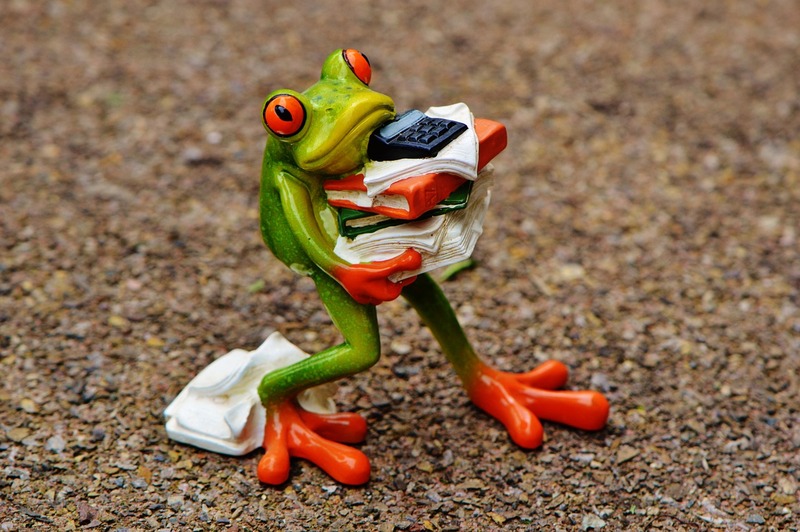 In productivity speak, frogs are important tasks that are difficult, frustrating, or otherwise undesirable to do. According to Brian Tracy, starting your day by eating a frog can dramatically boost your productivity because, once you complete it, you have the satisfaction of knowing that you accomplished something early and the rest of your day will be easier. That knowledge can be a powerful source of momentum. Eating frogs is easiest when people can work uninterrupted. The most effective way to do that is to set aside an hour in the morning where no meetings can be scheduled, and no one in your company is allowed to interrupt anyone else. Inform everyone that they should dedicate the hour to working on their biggest challenge of the day. Companies such as SnackNation have implemented this policy, and it’s made it much easier for their employees to tackle difficult work. One of the most frustrating aspects of working in offices is that they’re full of distractions. From chatty coworkers to inconveniently timed meetings and colleagues who constantly make requests, it can be challenging for people to find time to dive into their work. This is detrimental to people’s productivity. A University of California study found that, while people can learn to adapt to lots of distractions, they experience higher levels of stress, frustration, feelings of pressure, perform worse and must exert significantly more effort than when they can work without disruptions. These symptoms harm employee productivity, engagement and can lead to burnout. Keep at least one day a week free from required meetings. Allow employees to silence notifications for one to two hour-long intervals. Don’t approach people when they’re busy unless it’s urgent. Allow employees to opt out of meetings that they don’t play an influential role in if they need extra time to work on a strategic project. The more interruptions you can eliminate from your employees’ schedules, the happier and more productive they will be. 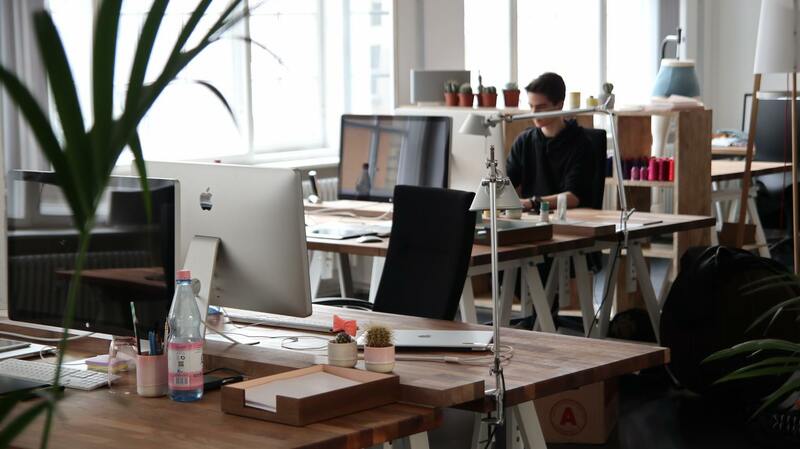 A study from Texas A&M University found that employees who are given standing-capable desks are 46% more productive than those with just sitting desks. That increase sounds extreme; however, standing increases blood circulation which improves cognitive abilities and reduces discomfort, allowing people to focus on their work and not their back pain. If you don’t have the budget to replace desks, encourage walking meetings instead. Your employees will get similar physical benefits as standing desks while also developing closer relationships with one another since the body language of walking side-by-side is more friendly. To make incorporate walking meetings into your company norms, have yourself, and several other influential people in your company start making any meeting that is twenty minutes or less and doesn’t require staring at a screen a walking meeting. Others will follow your lead, and soon most people will be talking walks throughout the day. Most people cannot work consistently long hours. Over time, stress and fatigue cause people to work slower and make more mistakes. Researchers have found that after eight weeks of working sixty hours, workers output drops to what they were producing when doing forty-hour weeks plus they are stressed and prone to burnout. In other words, pressuring your team to work long hours only harms their productivity. People know this because they feel their exhaustion weighing them down; however, if your culture involves working late, people will do it for fear of appearing uncommitted. To get your employees to stop working long hours, set a new norm by having yourself and other leaders leave on-time on a regular basis and encouraging others to do the same. Over time, your team will realize there are no negative repercussions for working standard hours and will become more refreshed and productive at work. Using the office productivity hacks in this article will enable you to boost the performance of your entire team at once, instead of just helping individuals reach their goals.